Ultrasonic equipment has become vital to many laboratories for it can be used either in imaging, measurement, detection, cleaning, and even changing the chemical properties of substances. NETA Scientific provides a line of versatile probes, reactors, analysis equipment, cleaning equipment, and generators to meet ultrasonic requirements of scientific testing and research laboratories. 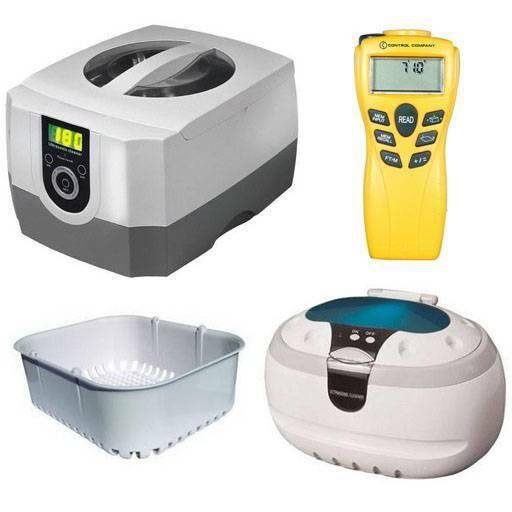 We supply ultrasonic equipment manufactured by recognized brands.